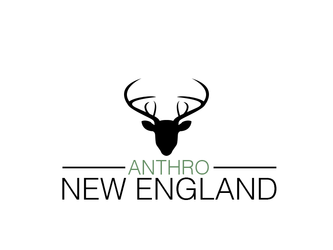 Welcome to Anthro New England's Weasyl Page! 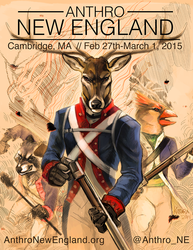 We are a furry con that takes place in Cambridge, Massachusetts. 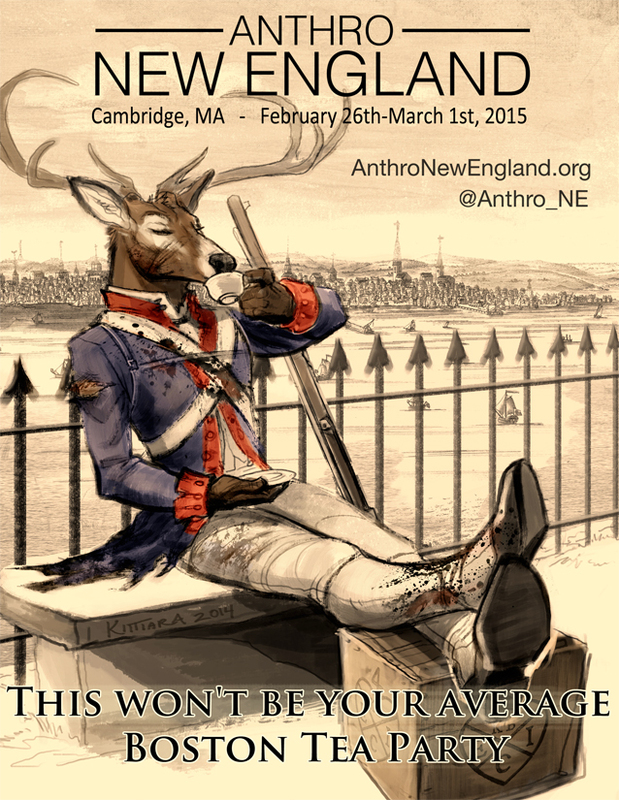 Well ANE 2016 was a HUGE success! We had 965 attendees hailing from 36 states and 5 countries including about as far from Boston as you can get, Australia! We are already working very hard on 2017 planning! We've had our first 2017 Board of Directors meeting, a meeting tonight with the Charity and tomorrow we meet with the hotel! 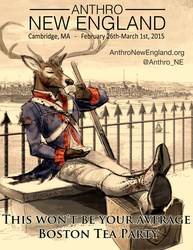 I'm so excited to finally have a con like this in the area! I hope everything goes smoothly! Best wishes to you all! 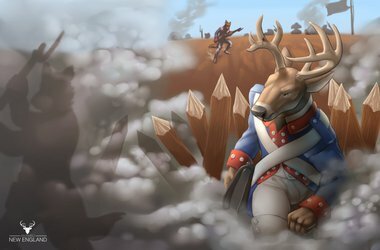 I am so excited for this! :D I also have to second the compliment about the main webpage - really nicely done. i'm getting all my local friends pumped about the con! Can't wait! Love your main webpage for the convention, it looks very professional. Can't wait until the first convention run by you all! 221 users active in the last hour; 2805 users active in the last day.